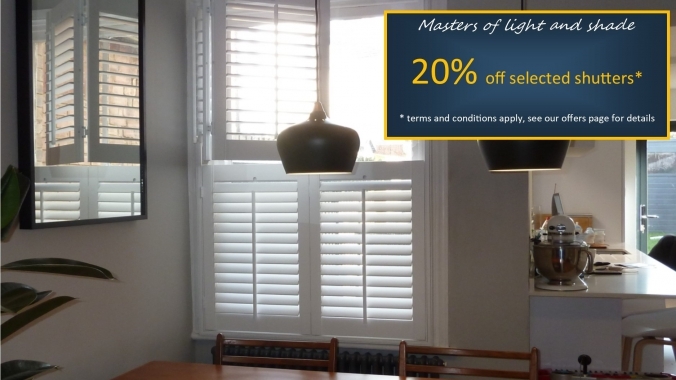 The growing interest for shutters in Chesham and surrounding villages in Buckinghamshire may initially start for their appearance, but when fitted their attributes of unique light control, calming dappled light and the reduction of heat gain in a hot summer or their insulation value in the freezing winter are all real reasons to choose shutters for your home's window finishing. You can be confident when you invite us to your home in Chesham because we think buying something nice for your home should be a pleasurable experience. We never pressure sell, or offer silly discounts from an inflated price. 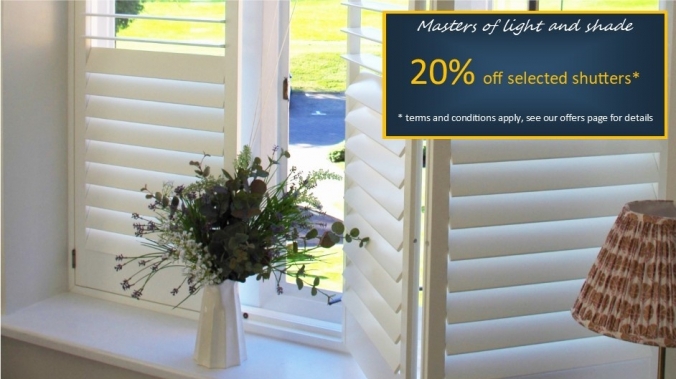 Together we'll design the perfect shutters to match your home, lifestyle and personal preferences. We listen to your requirements and offer our best advice. We won't overstay your hospitality, but do allow enough time of an hour or so, to make informed choices. We'll leave you with an itemised quotation of everything we've discussed including extras so there are no hidden costs. 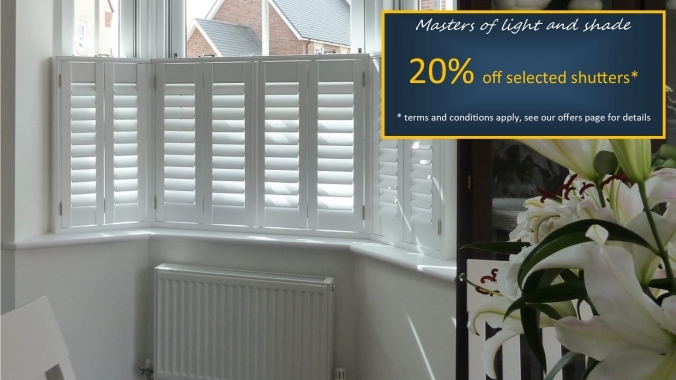 Each shutter from our range is precision made to an exacting quality for strength and durability and are all hand finished. With different timbers, composite materials, colours, louvre sizes, configurations, shapes and styles the possibilities of our custom made shutters are huge and are as individual as you and your home décor whether it be contemporary, traditional, art deco, minimalist or modernist! 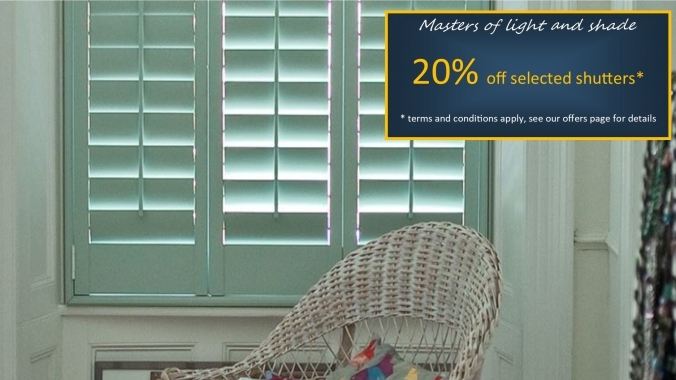 Shutters look equally fabulous on a contemporary home or a flint walled cottage in the nearby villages of Chesham. Shaped windows are covered with style and bow bay windows fitted with shutters open the space adding a new dimension.